New South Wales quietly switch to the official price, moving into line with Victoria and Queensland. 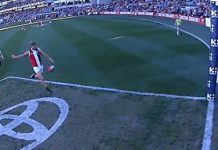 What does it mean for punters? 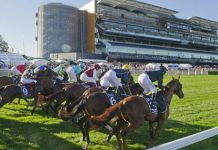 There had been a bit of talk about it, but the new Racing NSW official price was ultimately launched with little fanfare or announcement this week. Following in the footsteps of Victoria and Queensland, New Sales Wales has discontinued the use of the APN on-course price for official purposes, and moved to the same system based on corporate bookmaker prices. 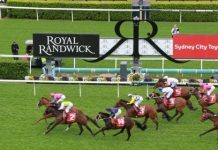 Corporate bookmakers (including TAB.com.au fixed odds) now make up the vast majority of betting activity on racing in Australia, making their prices fundamentally more relevant. Minimum bet limits also mean the prices are actually available to punters, where they may not have been in the past. 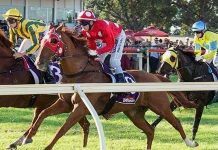 The NSW Official Price will follow the same system as in Victoria and Queensland, being calculated by Dynamic Odds based on the prices off up to ten corporate bookmakers. What does it mean for punters? The major impact is of course where the official price is used in dividends, which is largely Top Fluc and Best Tote/SP bet types. The major issue for punters remains the calculation method. As in other states, the official price will be that available at six of the ten bookmakers. This makes the official price more of a ‘median price’ than the ‘best available’. 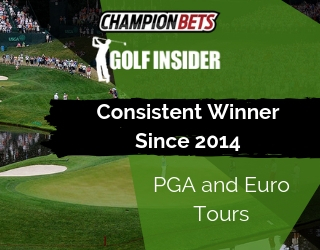 The old APN pricing method generally cited an official price when it was available at three (or more) on-course bookmakers. The official price here would be $3.50, as it’s available at six bookmakers. This is reasonably indicative of the best available price, with only one bookmaker displaying a higher price. Where the market is spread, the official price – in this example $22 – moves further away from what is realistically available. If example 2 were starting prices, then the SP in ‘Best Tote/SP’ would be $22… when in fact, $29 was widely available. Exactly why the official price has been calculated this way is unclear. It appears to be an attempt to produce a ‘median’ price, which is an approach disconnected to the reality of betting: punters will rationally seek the highest price available, thus making it more indicative of betting activity. A better approach would be to take a price available at three bookmakers, rather than six. This still takes into account that single outliers may not be available to all, whilst still being reflective of the price many can achieve. In other news at Racing NSW, the Daily Telegraph reports that the rumoured switch of the Craven Plate from Epsom Day to Everest Day will be announced shortly. The Craven, a 2000m weight-for-age race that was worth $175,000 in 2016, is to become a support race for the new $10 million Everest stakes race to be run on Saturday October 14th. 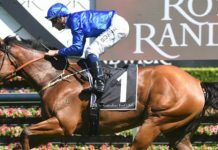 Reports are that prize money will be boosted to $500,000 in order to ensure that superstar Winx takes part as part of her Cox Plate preparation. 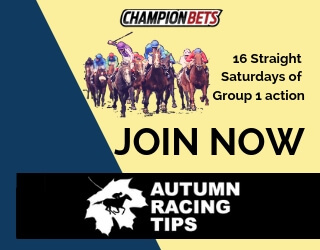 Saturday October 14th is also Caulfield Guineas Day in Melbourne, which features four Group 1 events including the Caulfield Stakes, a traditional Cox Plate lead-up race which was won by Winx last year. 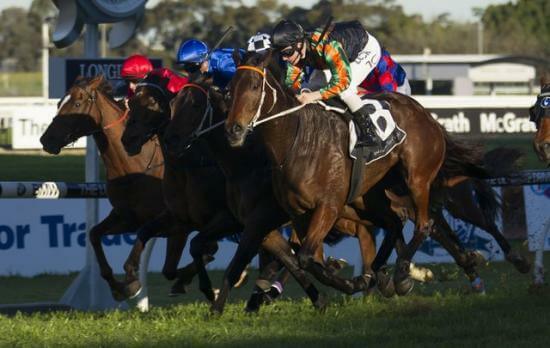 The scheduling of the Everest and now the Craven Plate on the same date is another shot in the arms race between Racing Victoria and Racing New South Wales as they battle for attention and punters’ money.